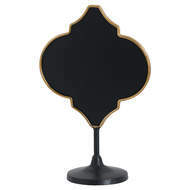 Hill Interiors have a lovely collection of chalk and message boards that are ideal for families on the go who can leave messages for one another or create a rota for each day. 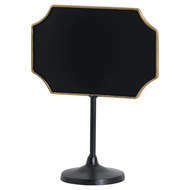 Some of our chalk boards compliment our existing furniture ranges. 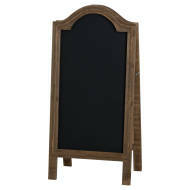 Browse our collection of wholesale chalk and message boards. Login in to your account to view our amazing trade prices and order today using our secure process.